Food photographers have an arsenal of tricks up their sleeves to make food look delicious on camera. And more often than not, these hacks make use of non-edible products that aren’t appetizing. 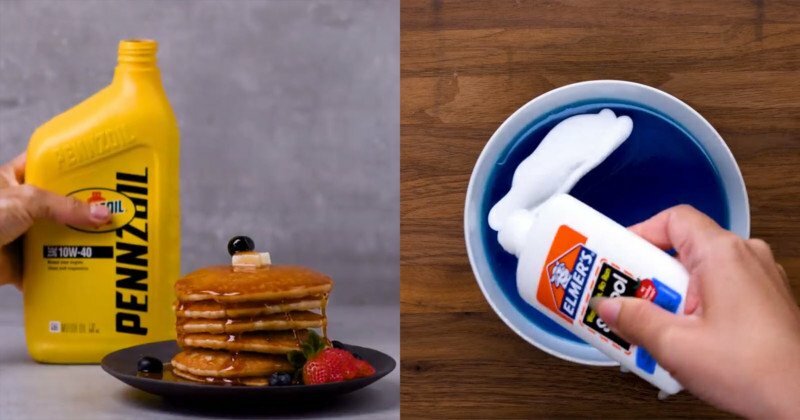 Blossom has created an eye-opening video that reveals the dirty (sometimes literally) little tricks of food photographers. You can find more food photography hacks here, here, here, and here. You can also find more of Blossom’s videos on its YouTube channel and Facebook page. ← AC Schnitzer-tuned BMW 8 Series – 600 hp, 850 Nm!